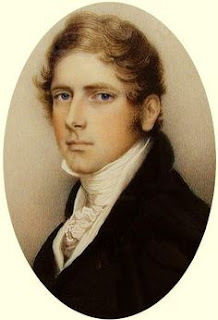 Writing a believable rakehell I planned for my Marquis of Aldridge to be a real rake: a person whose behaviour, despite his social status as the heir to a duke, causes mothers to warn their daughters about him. On the other hand, I didn't want him to be a totally unsympathetic character. Artemis: A New Friend For a Lonely Countess (Giveaway) Plus Free Books for Everyone! 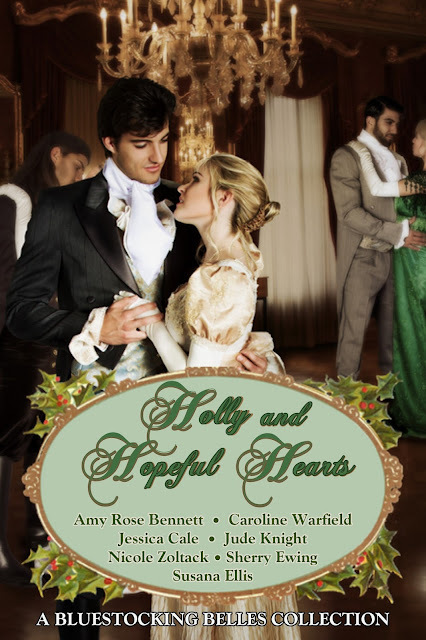 25% of all proceeds from Holly and Hopeful Hearts will be donated to the Malala Fund. An additional 25% of Jessica Cale's proceeds will be donated to Equality NC. Charlotte woke with the distinct feeling she was being watched.